The role The Project assistant is responsible for supporting the First Read management team in carrying out the day-to-day operations of the project to ensure that organizational and project guidelines and policies are taken into consideration and complied with. Maintains project equipment. Screens, sorts, and/or files various project correspondences. Ensures that correspondences, documents, and transactions requiring review and approval of the Project Manager are responded to promptly and appropriately. Provide first level encoding of relevant MEAL forms such as but not limited to attendance sheets and profile forms. A graduate of Bachelor's degree. At least 2-year work experience in administrative support capacity. Strength in interpersonal relations, teamwork. Above average oral and written communication skills; knowledgeable in computer operations; requires minimum supervision. Familiarity and experience with the concepts of human rights, empowering civil society, local governance, children's rights and child protection. 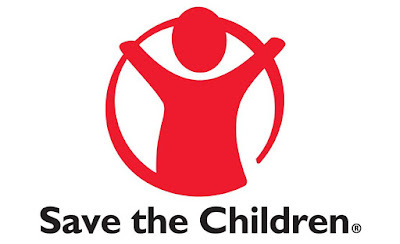 Understanding of Save the Children's vision and mission and a commitment to its objectives; willing to adopt Save the Children methodology and framework in program implementation; abide by and implement Save the Children's Eight Agency Policies including Child Safety. Must have a high sense of urgency and well-developed work ethic. 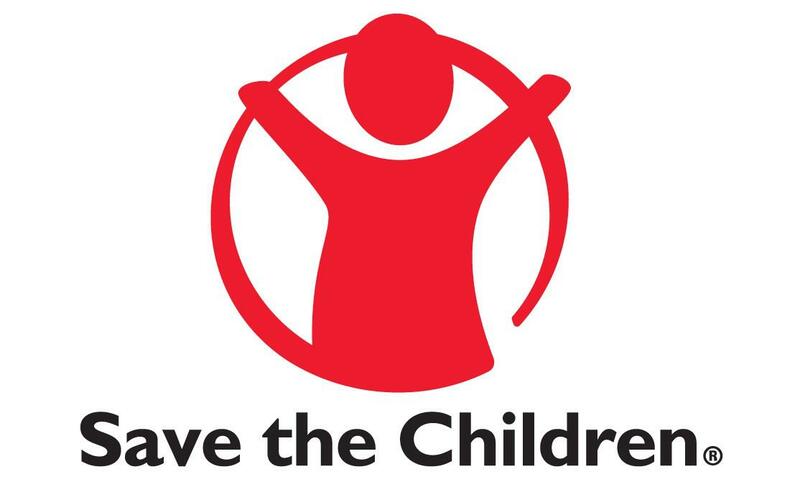 The Organisation We employ approximately 25,000 people across the globe and work on the ground in over 100 countries to help children affected by crises, or those that need better healthcare, education and child protection. We also campaign and advocate at the highest levels to realise the right of children and to ensure their voices are heard. Violence against children is no longer tolerated We know that great people make a great organization, and that our employees play a crucial role in helping us achieve our ambitions for children. We value our people and offer a meaningful and rewarding career, along with a collaborative and inclusive workplace where ambition, creativity, and integrity are highly valued.